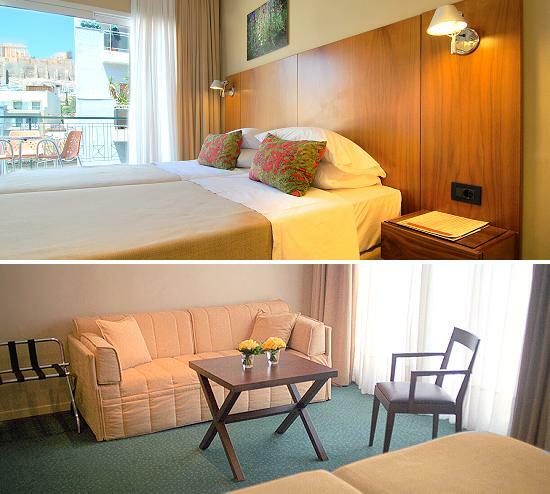 The Philippos is one of the best hotels in Athens in its category, only 5′ walk from the Acropolis, Plaka and the city centre, with a dedicated clientèle and an excellent record. It features 45 rooms and 5 small suites, all with electronic key-card locks, private baths (equipped with bathtubs, hairdryer, toiletries, wash cloths), turndown service, colour TV, central heating, direct dial telephone with voice mail messaging system and American type wall mount which is suitable for hooking up modems, mini-refrigerator, A/C, and electronic safe. The small reception desk is in the same area with the open plan lounge where enriched continental buffet breakfast is served, and which serves also as a bar. A small atrium with reinforced glass ceiling and natural light is also at the same level. 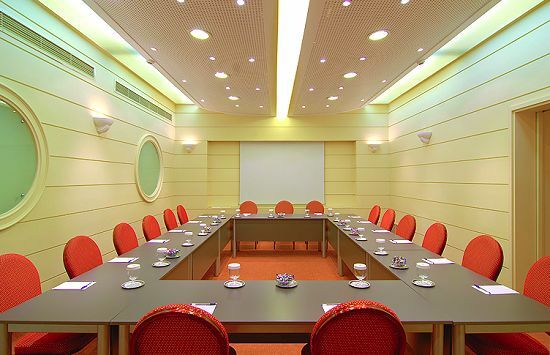 There are 3 function rooms with total capacity of 130 people for meetings and banquets, equipped with computer connected projectors, regular projectors, automatic wall screens and audio installation. Laundry/valet service as well as concierge facilities are offered. 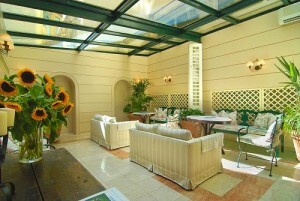 Guests can also make use of the facilities of the sister property Herodion, which is only 50m away. 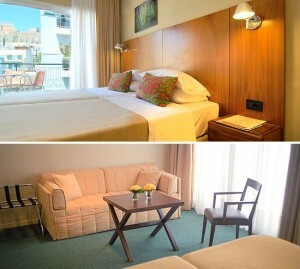 Renovated in 2004, Philippos hotel makes an excellent choice for a short or longer city break in Athens. Very convenient location; close to the attractions and the subway line. Great location and helpful staff. We had several rooms during 3 different stays, and they were all comfortable. 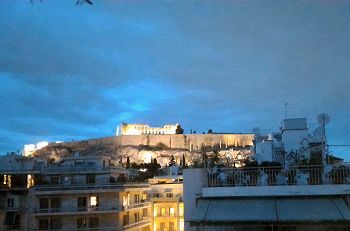 The last night we got an upgrade to a suite which was wonderful, especially with a view of the Parthenon lit up at night. Location is perfect. Staff A+. The staff were wonderful. 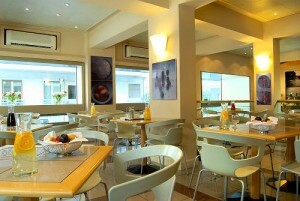 Front desk was very helpful and accommodating, the room staff very thorough and the breakfast staff very attentive. The hotel was very clean and nicely appointed. The room was incredibly SMALL but did provide all the essentials and felt modern and clean. 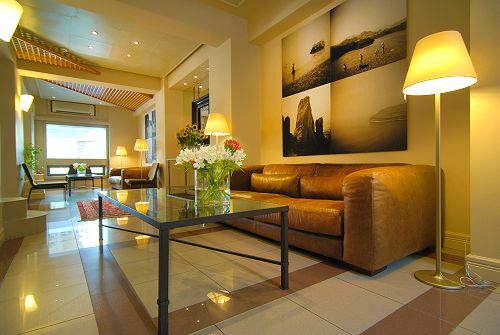 Comfortable no-frills hotel, with an unbeatable location very close to all major attractions. A good place to stay while in Athens. Sister hotel a couple of blocks away has a nice restaurant (point a) with an amazing view of the Acropolis. 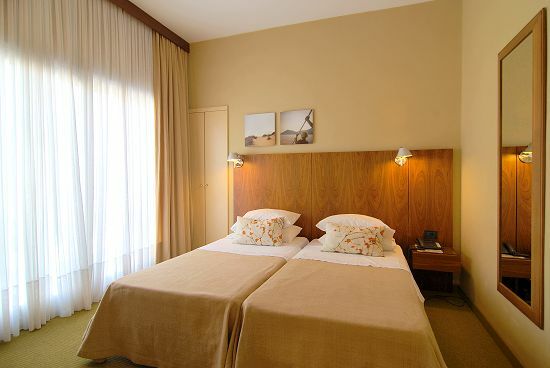 Very cozy hotel with the friendly staff and centrally located near the Acropolis Museum. 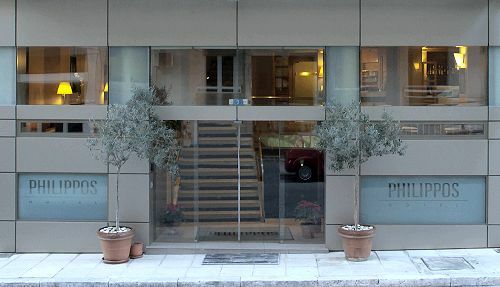 Small but comfortable and quite centrally located, in fact just opposite the Acropolis Museum! There are also many restaurants nearby. We found one very decent and reasonable local, non-touristy restaurant very nearby. Unfortunately I cannot recall the name but very easy to locate. Come out of the hotel, turn left, then take the first road on your right. The small restaurant is on your right. Hot nice local food at very reasonable prices. The receptionist at the hotel Mr Malkis was incredibly friendly and helpful. The hotel was in a great location! It was clean, but was a little out dated. Service was nice! Lovely hotel, and located in a perfect spot. We could walk every from here. Some of the rooms are quite small, but the balcony was nice. The staff was helpful and friendly. Pretty small rooms. Good location and the breakfast was fine. Staff was helpful. Very comfortable, well located with an excellent Dining Room.